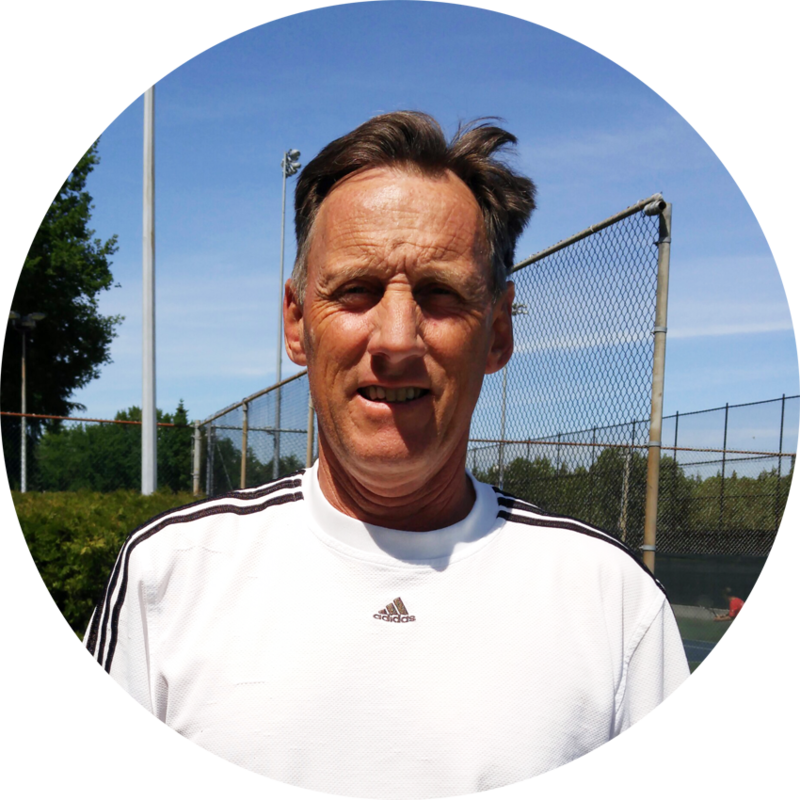 Howie Jackson is a Tennis Canada certified career tennis coach with 37 years of coaching history in the Lower Mainland. With over 60,000 hours of on court tennis coaching experience, Howie coaches all levels and ages of tennis players, from beginners to national champions. In his playing career, Howie was ranked in the top 10 in the open category in British Columbia in both singles and doubles. Howie provides a comprehensive approach to player development, blending technical efficiency, tactical proficiency and psychological awareness to create a complete tennis player. Howie's practical, results based coaching emphasizes subtle modification and enhances immediate improvement. Howie is always available to discuss your tennis game and its future. 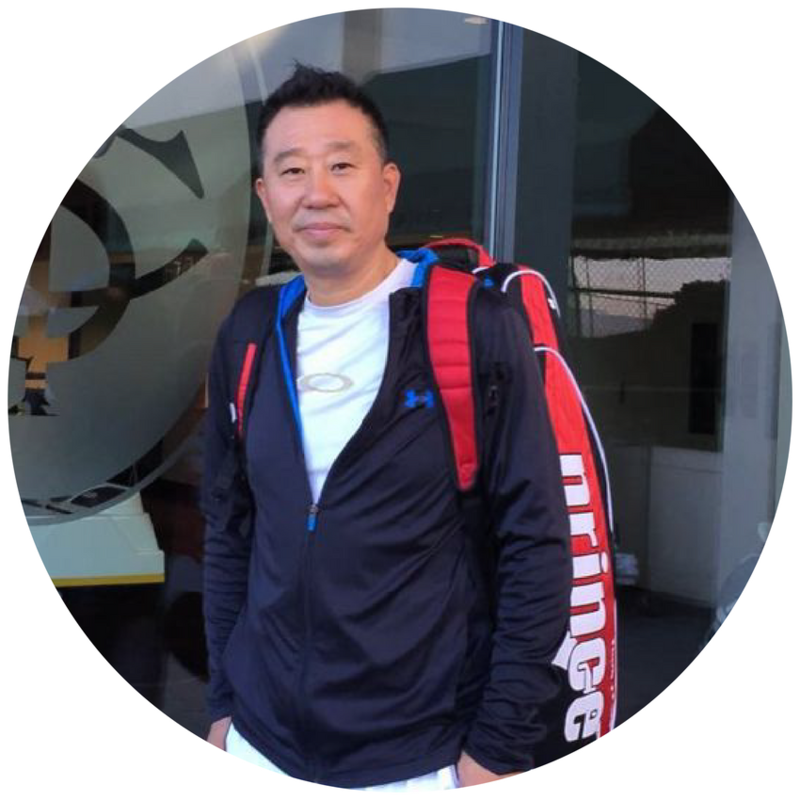 The Board of Directors of the Richmond Tennis Club is pleased to announce the appointment of Bill Wang as an approved coach at RTC. Originally from Shanghai, Bill brings with him a wealth of experience from his years of coaching in China and Japan. Bill has a passion for the game of tennis and loves to compete. He is the reigning over 55 Canadian Doubles Champion. Bill is a Tennis Canada certified tennis instructor and has been coaching in Richmond for the past six years. He has coached the Richmond High School tennis team, volunteered his time at the RBC Learn to Play kids day at UBC and at the Olympic Day at the Richmond Oval, and provided private lessons to many adults and children in the city. At present Bill is working with the RTC league teams to improve their doubles strategy. Bill is fluent in Mandarin, Japanese and Shanghainese. He is available to teach private lessons to members and non-members. Please contact the RTC office at 604-273-3631 for more information.